Finest selection of private label carriers and developers. Carefully selected in quality& price. Carriers are getting increased popularity, more engine makers use carriers to save on toner consumption. Engine makers like Fuji-Xerox, Kyocera and Sharp are using carriers. Sometimes in the toner units or drum units and in some engine concepts they are used in both the toner and drum units. 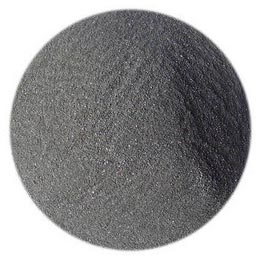 Carrier consist mostly of ironoxide. Therefore it has magnetic properties. With a magnet you should be able to identify one of the properties of carrier. Download the list of CARRIERS here.